Hamilton based Rwandan rapper Raiza Biza is back in Hawkes Bay for a new high energy live show this December 2018. Raiza has been relentless in his touring schedule this year. 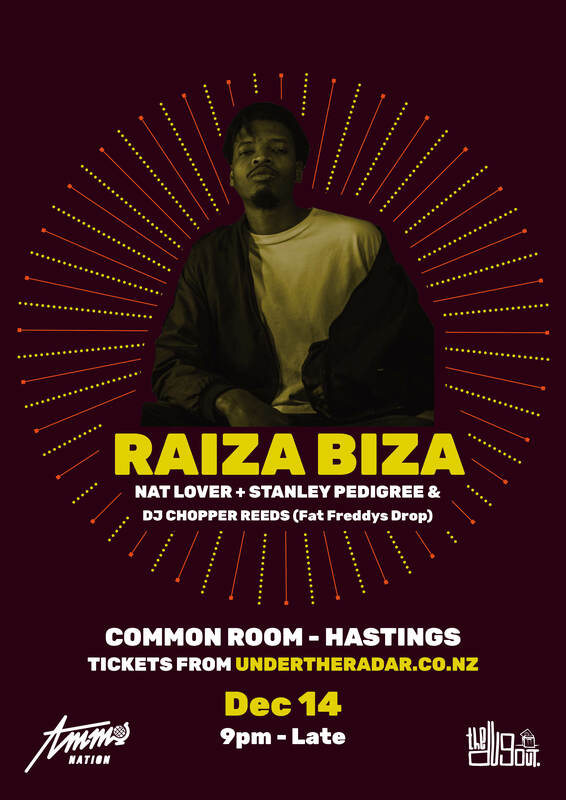 Since selling out his show at the Common Room in May, Raiza has rocked stages across China, Australia and New Zealand with his smooth baritone and contemplative storytelling flow over jazz/soul tinged beats he favours. After dropping two of this years most anticipated Hip Hop EPs (Highbeams & Black Hole Sun) there is plenty of reason for the audience to be extra excited. 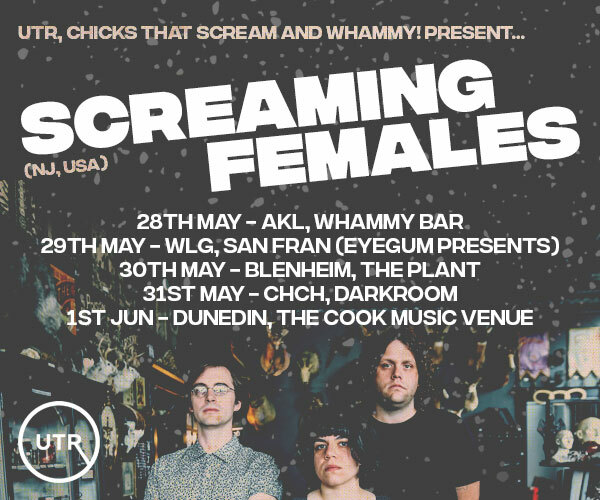 with support from mc/dj/producer Nat Lover, NZ Hip Hop veteran Stanley Pedigree and Dj Chopper Reeds of Fat Freddys Drop fame the entertainment will like christmas has come early! Get your pre sales now, last show sold out!